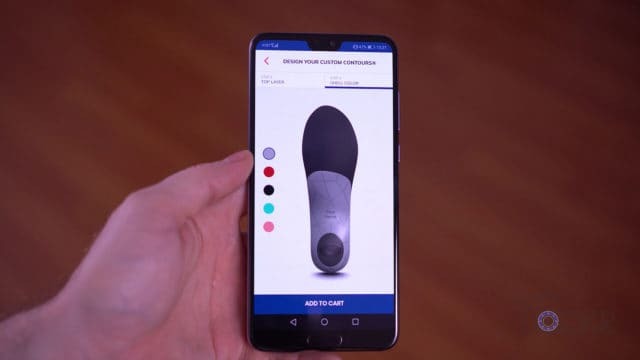 You are here: Best Tech » Phones » The Best Insoles Come from an App? 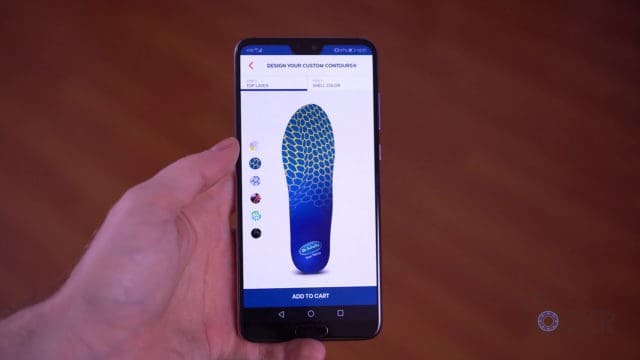 Now, being the nerd that I am, I wanted to actually test the insoles and see how good they are, the ease of the ordering process, value for money, etc. So, really fast, we need to first come up with some criteria for what makes insoles the best insoles. Firstly, I’ve learned in my years of using them that the best insoles are custom insoles. Every foot is different. 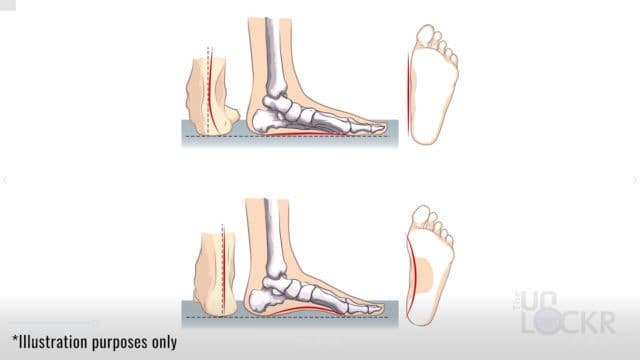 Flat feet, plantar fasciitis, high arches, etc. so we all have different needs for our insoles and while the one-size fits all is better than nothing, it’s not the best. 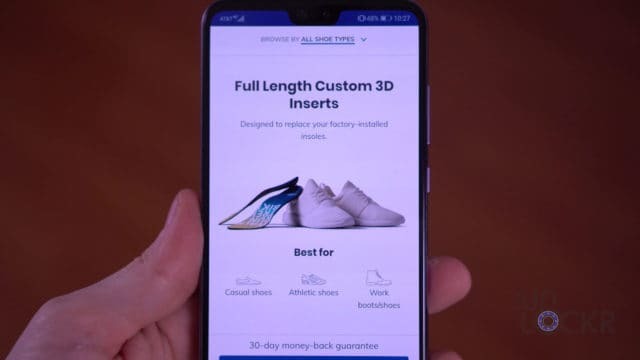 Custom usually means a pain to order and a long wait time so the best custom insoles would be easy to order and fast to be delivered. Also, custom can be a byword for expensive, so for these to be the best, they need to not cost an arm and a leg (pun entirely intended). 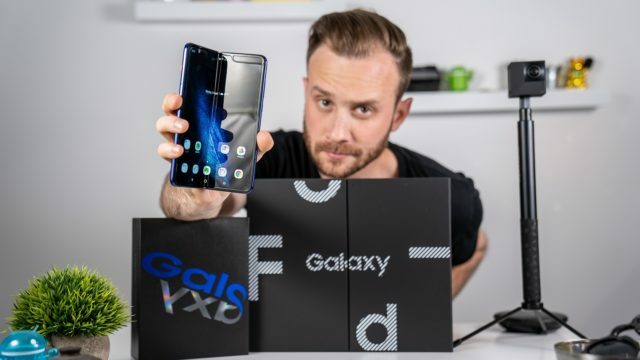 And, speaking of cost and the fact they are custom they absolutely need to give a trial period to see how well they work with some sort of money-back guarantee. So, let’s start with the ordering process. 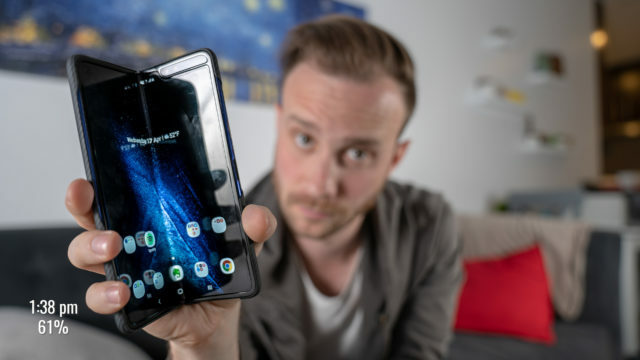 This is where that app comes in that I mentioned before (it’s actually pretty clever, by the way). 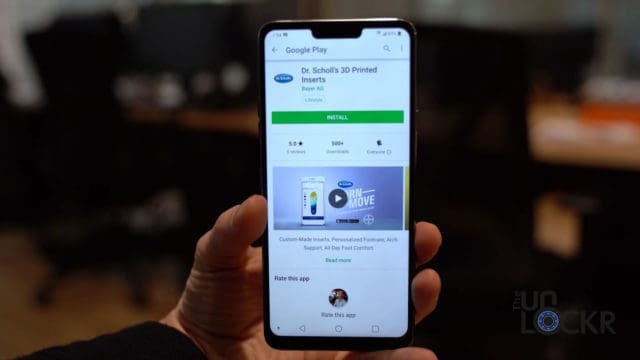 First, you head to the App Store or Play Store (it’s available on both iOS and Android) and download the Dr. Scholl’s 3D Printed Inserts app to your phone. Open it and you’ll be greeted with two types of insoles. Full-length inserts are meant to replace the insole from the shoe manufacturer and are best for casual shoes, athletic shoes, and work boots. The three-quarter length inserts are for putting in shoes that the original insoles cannot be removed and are best for casual shoes, dress shoes, and narrow boots. Simply select whichever you want. Then you can personalize them a bit by choosing from the different top layer patterns and then the shell/bottom color and add them to the cart. Select checkout and then it’ll ask to set up a profile and take measurements (this is the clever bit of tech that I like about this). First, it’ll ask you to take a piece of regular size (8.5″ by 11″) white printer paper and line one of the shorter edges up against a wall on the floor. 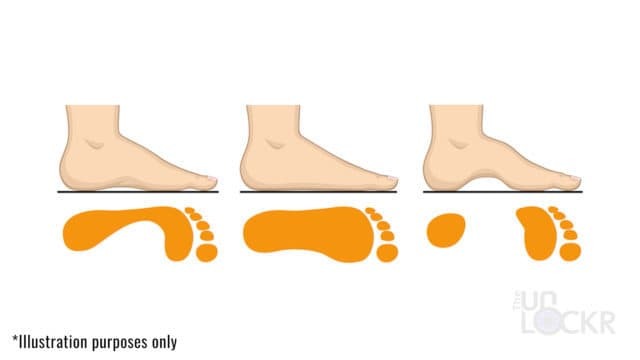 Take off your shoes and socks and put your right foot down on the piece of paper with your heel against the wall and foot as centered as you can get it. Using the app, take a photo straight down of the foot. 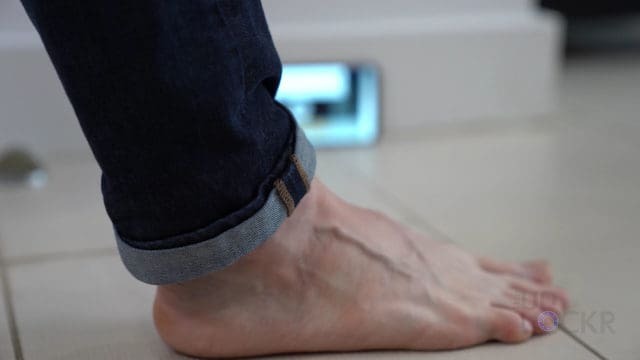 The app will then quickly scan the foot in the photo. Once it says it’s done, do the exact same thing with your left foot. 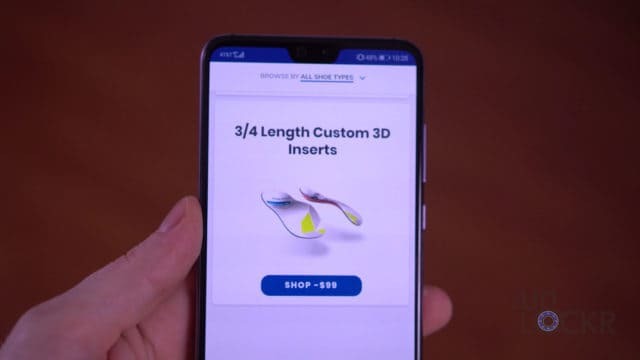 Then it’ll need the side of your foot for your arch measurements so it’ll ask you to put the phone with the app open against the wall landscape wise and the screen facing away from the wall. Step with your right foot first with your inside of your foot facing the phone (where your arch is, of course) and it’ll detect that there is a foot, countdown, and take a photo. Repeat this with your left foot with the inside of your foot facing the phone and it’ll take another photo. Once that’s done, confirm that the pictures meet the criteria and continue the checkout process. The insoles cost $99 which, in custom insole world, isn’t bad at all. And, remember you can use one pair for all of your shoes and just swap them out. If you’re wondering what it does with the photos of your feet, it apparently uses a crazy image recognition and mapping software to create a full 3D map of each foot. This is then analyzed by the software with over 400 different points on each foot to determine the exact shape and size of insole you need. This then goes to their 3D printing laboratory where a machine produces the insole on demand. Super cool, no? You’ll get an email confirming the images were good to go and now, you simply wait up to 10 business days for them to arrive. Easy? Check. Once they show up, take them out of the packaging and put them in your shoes according to the included instructions. Then walk in them and see how they go. 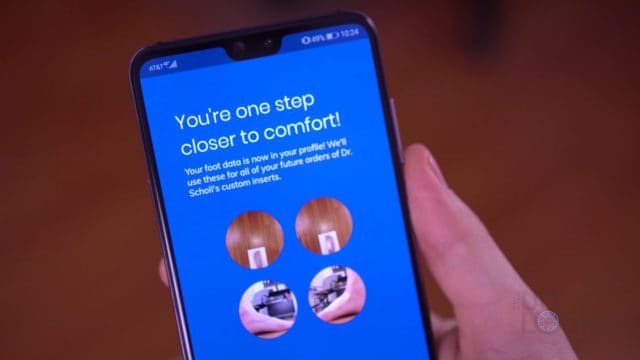 Dr. Scholl’s gives you a 30-day money back guarantee which is the perfect amount of time to really break them in and figure out if they are helping you or not. OK, so I have to admit, I was pretty impressed with the fact that with just those 4 photos the insoles do fit perfectly to my feet and provide good arch support, etc. And, because it was just basically taking 4 photos of my feet (and in my own home no less), that was super easy to do. Little over a week or so for custom 3D printed insoles, not bad either. Under $100 is better than most and worth it, I think. And 30 days to try them out with a no questions asked return policy? That’s awesome, too. If you guys want to try them out, Dr. Scholl’s was kind enough to give you guys an extra $10 if you use my coupon code, THEUNLOCKR1, during checkout between now and Aug. 31st, 2018. 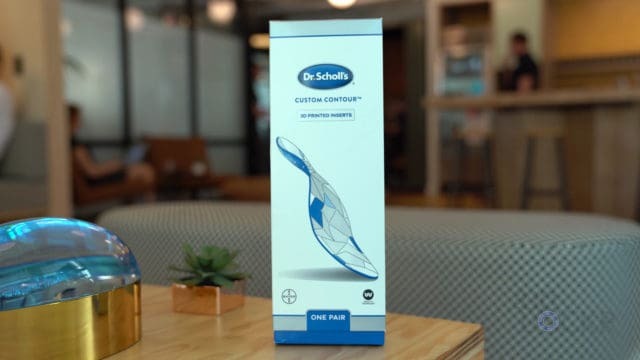 I was paid by Dr. Scholl’s to prepare this video. All opinions are my own. Let me know if what you guys think of them or the concept of how you can use your phone to order custom insoles (I still think that’s cool) in the comments below!